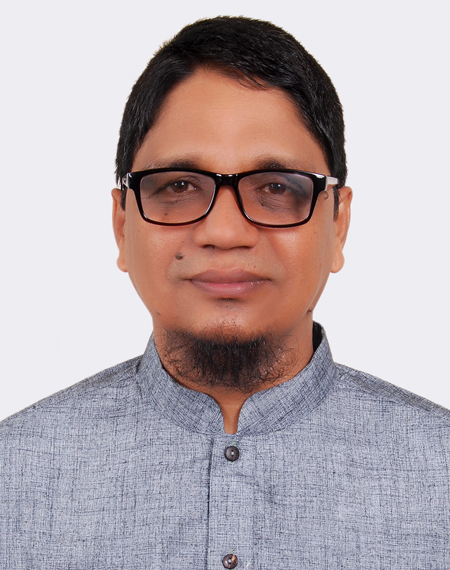 Mohammad Riaz Mahmud, Associate Professor, Department of English Language and Literature, International Islamic University Chittagong, was awarded PhD degree by the University of Chittagong through the approval of 235th Academic Council Meeting held on May 10, 2018 and 515th Syndicate Meeting held on May 31, 2018. 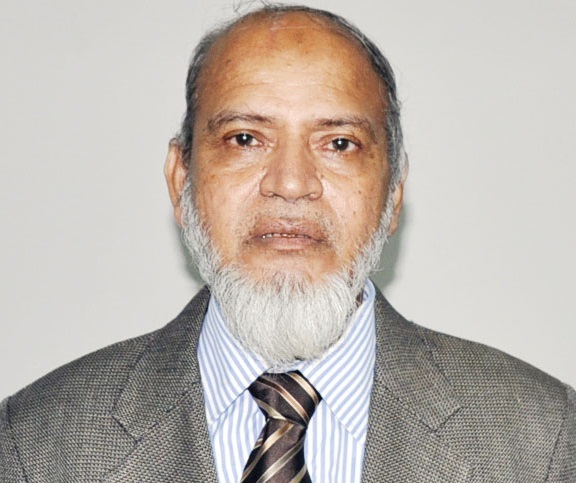 His PhD thesis was on " Teaching Reading and Writing Skills to the Non-literature Students at Tertiary Level in Bangladesh: An Empirical Study" under the supervision of Prof. Dr. Kamal Uddin Ahmed, Ex-Chairman, Dept. of English, University of Chittagong. He is the Coordinator of BELTA Chittagong Chapter and visited USA as an International Visitor under International Visitor Leadership Program (IVLP) in 2015. 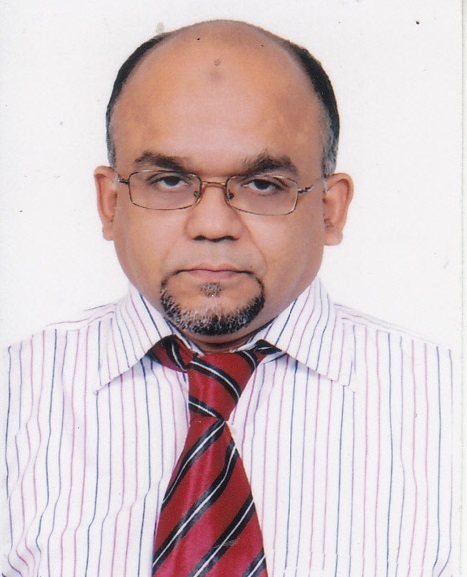 He is also the Coordinator of Chinese Language Teaching Program (CLTP) at IIUC. He is the second son of Mr. Mohammad Faiz Ahmed (Retired Deputy Commissioner of Taxes), and Mrs. Zeenat Jahan, Village: Talgaon, Post Office: Tulatuli, Thana: Satkania, Zilla: Chittagong.